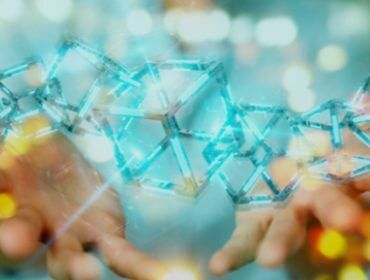 The blockchain is developing in various directions and fields of our lives. The cryptocurrencies, smart contracts, and, of course, ICOs. The latter ones became a popular way of gathering the funds needed to launch a startup. Various companies around the globe are presenting their projects to potential investors and request their participation. 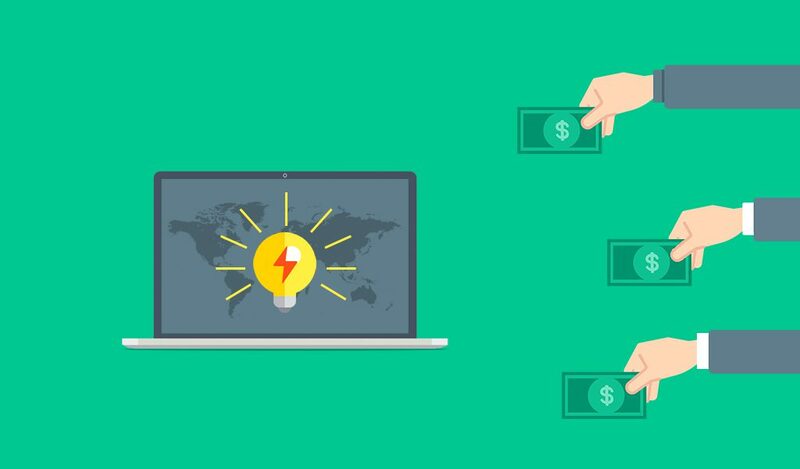 Thousands of people put funds into the startups they think will turn out beneficial. 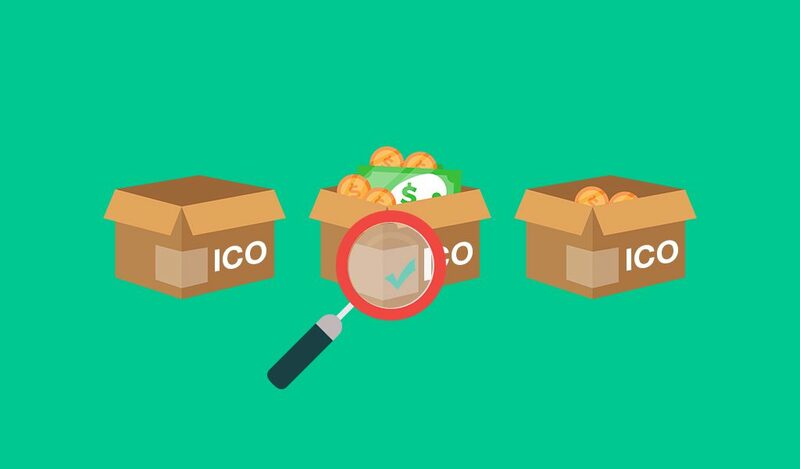 If you are thinking of launching an ICO, we have a few tips for you. Why And When Do You Need an ICO? 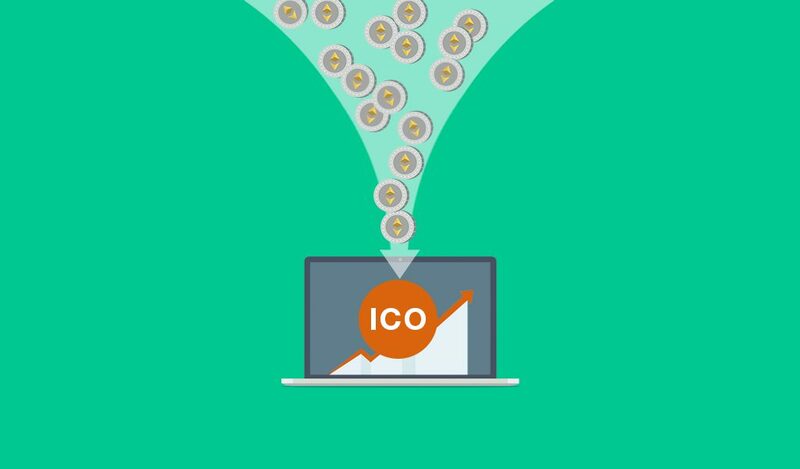 The ICOs are a good way of making some money for starting a project without investing the whole amount yourself. The very attractive part of this investment is that you don’t need to provide any shares or business assets for your token holders. Those buying your tokens don’t become your partners or shareholders, they become your customers. 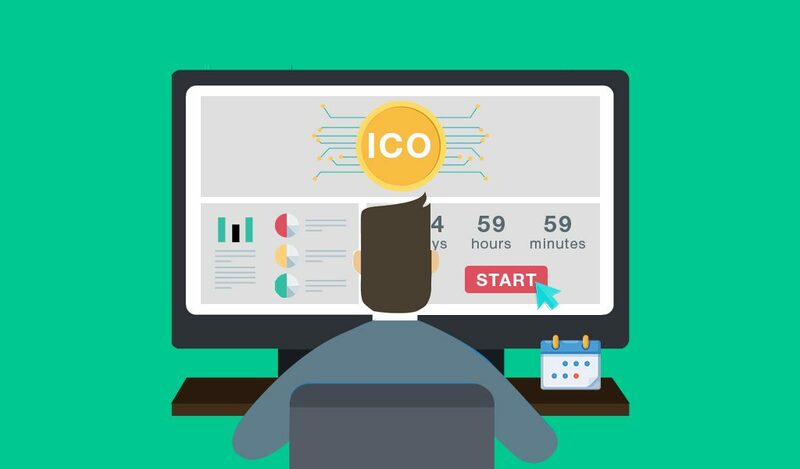 As to the types of business project which a dedicated ICO would fit the best – the following categories are first in the list for launching an initial coin offering. Commerce websites of various kinds, providing all sorts of goods. But the trick is to make sure that your newly created ICO tokens can be used there as standard currency. Applications are probably the most common case for creating dedicated coin offerings. As the number of various applications (web, mobile, desktop) is growing, they are looking for new ways of enabling their businesses. And the ICO is just the thing to employ for that purpose. Any other services. Basically, there is no limit to what you can use initial coin offering for. But, as it includes token development, it mostly relates to digital services. This can be telecommunication, IT services, or anything that can be provided online. We are going to introduce you to some successful campaigns so you could grasp an idea of how it worked for others. 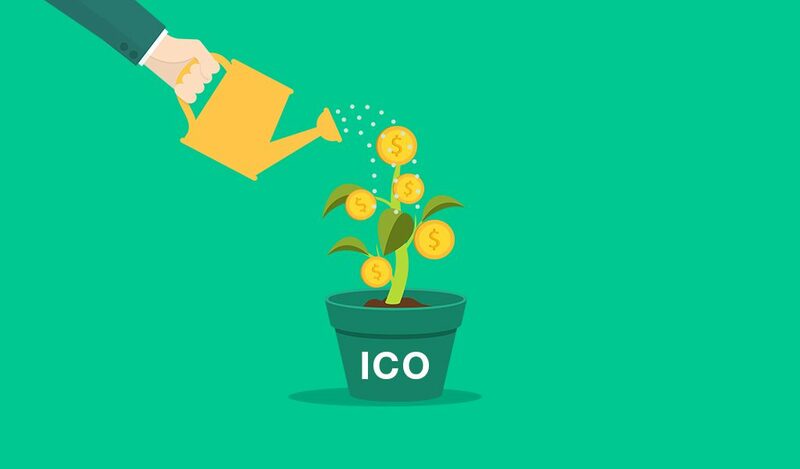 These companies have made the most of their ICOs. SpectroCoin. These guys started their ICO on November 27, 2017, with a pre-ICO taking place before. They got 25 million Euros from over 16,000 investors in the first round. 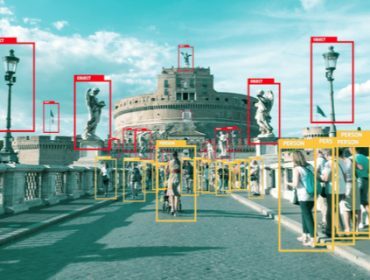 Both pre-ICO and ICO, were held on the SpectroCoin website using crypto- and fiat currencies. The idea behind the project was to start a cryptocurrency banking business. The company has issued Bitcoin prepaid ATM cards, and IBAN accounts with SEPA payments. Stratis. 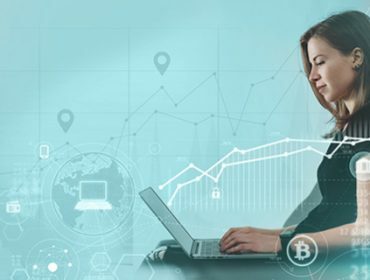 The company specialized in the development and end-to-end solutions for everything related to the blockchain. They started their initial coin offering back in July 2016. The managed to get the required 915 BTC ($675K) in 5 weeks. Stratis used the amount to open their own ICO platform. Storj is a decentralized cloud storage platform. They held their ICO between May 19 and May 25. The sales went successfully and allowed the company to raise $30,000,000. The storage provider peer-to-peer connections. Their ICO token is based on the Ethereum platform and can be exchanged to drive storage. Ark is an all-in-one blockchain solution company. They have launched their offering back in November 2016 and raised $998,000. The aim of the platform was to allow an average user to harvest the benefits of cryptocurrencies. The platform is growing providing users, developers, and startups new distributed ledger technologies solutions. So, if you are thinking of how to launch an Initial Coin Offering of your own you can use the experience of others and some tips from us. See what people are saying on forums. They are your potential investors. So, it is good to have their opinion before you begin. You need to make sure the idea is attracting enough attention. Form a team of experienced experts. If that is possible, find people who have already worked with blockchain and ICOs. This will reduce the time you need for the launch and will save your nerves as well. These people can advise you on your actions or even help to pull out the whole project. Think carefully about the content of your website and the whitepaper. The website for ICO is your business card, it should represent what you do in all ways. But it should represent the project and attract attention. The whitepaper for ICO can help you describe your aim in more words. But, at the same time, it should be understandable to the masses. Launch a pre-ICO, a presale of tokens you are about to issue before the actual ICO takes place. The tokens at a presale are usually sold cheaper than at the ICO itself and in lesser amounts. However, be careful, people tend to ditch the tokens bought at the pre-ICO at exchange markets as soon as possible. Give some bounties to your ICO public pages active users. Small rewards to the most active users will help you keep them interested and have yourself promoted. You can offer them some tokens, or the services you are going to provide for free. Purchase an ICO tracker service. The companies developing trackers collect information about ICOs so that investors don’t have to dig for it themselves. Be active in social networks and forums. The world nowadays lives on the net. And since your ICO is directly related to that, that’s where you will find your audience. Analyze the competitive solutions. You need to make sure that your idea has an advantage over your competitors. So, do a bit of research, see what they are doing and mainly, how. Before launching a coin offering, it’s important to analyze the market, see what’s going on there. The idea you are pitching might already be utilized successfully. In this case, the solution is to either create another one or improve the existing. Find your strong points and pay attention to them. The market analysis is essential to find your niche and customers. Listening to what people have to say is very important too. By surfing through the forums and ICO trackers you can see, how popular are ideas in your field among potential investors. You can also promote your idea there to get more interest when you actually start. At the same time, you should remember to keep the project secure and develop it in accordance with the industry standards. Your future investors need to get a clear understanding of what you are doing and why. And they should be ensured that your business is worth investing into. The ICO launch can be extremely hard if you don’t think it through. But at the same time can give your business a great start if done properly. Remember, to be well prepared, think through all the stages of the campaign, and get assistance from the best. Your idea should be something the investors see potential in, whether they are a business or an individual. If you have any questions or would like to get assistance from a team of professionals, feel free to contact us anytime.